Answers to our frequently asked questions. 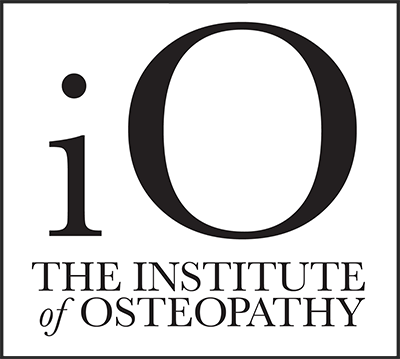 Osteopathy is a system of diagnosis and treatment for a wide range of medical conditions – for example back pain, neck problems, peripheral joint conditions – shoulder, elbow, hip, knee. It works on the structure and function of the body, and is based on the principle that the well being of an individual depends on the skeleton, muscles, ligaments and connective tissues functioning smoothly together. For example when treating a patient with neck pain, or shoulder problems after reducing the initial pain we would look at how the whole body functions to identify the cause of the problems to improve the symptoms. 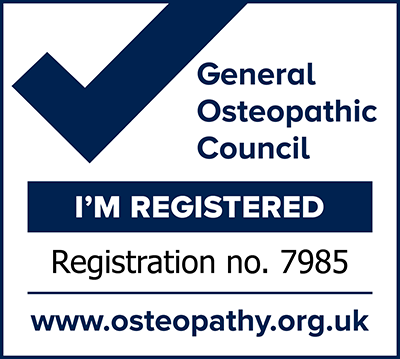 Your first session will include an initial consultation to discuss your condition and talk about why you have come for the appointment, then a full medical history will be taken in order to make sure that your condition is something we can help with, and to ensure that osteopathic treatment is appropriate for you. Followed by a full examination including orthopaedic tests to diagnose the problem. Following diagnosis you will be given a treatment tailored to your needs. Your first session will take 45mins to 1 hour. If any subsequent sessions are needed they will take between 30 and 40 minutes. How much is it a session? For one session it is £40.00. You can ask us a question via our contact page.